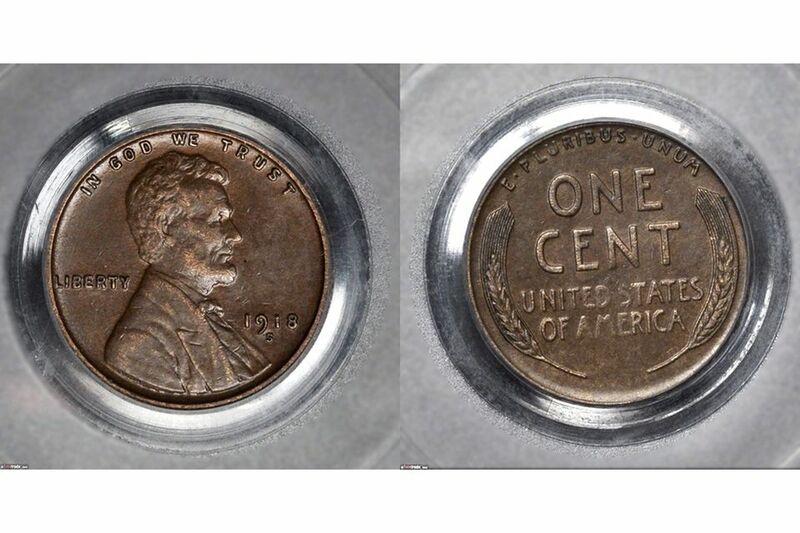 A circulated coin graded AU-50 shows traces of wear on many of the highest parts of the design. On many of these coins, some of the original mint luster is still present. May have a few noticeable contact marks or flaws. Up until around 1970, coin grading was very subjective and it differed between coin collectors and coin dealers. Around this time the American Numismatic Association began to investigate the standardization of coin grading. They assembled a team of well-known coin dealers and numismatic researchers. Over the next few years they met with dealers and collectors across the country. By the late 1970s, coin dealer Abe Kosoff, author Kenneth Bressett, of Whitman Publishing Company, and well-known author Q. David Bowers began to assemble a list of detailed descriptions for every type of coin from the United States. Their works were assembled into a book titled Official ANA Grading Standards of United States Coins and Was Published in 1977. The first edition of this book include pen and ink drawings of the coins. Subsequent additions included example photographs for each grade. the standards that they developed differed from previous grading systems and that it and played a combination of adjective grades and the numeric Sheldon grading system. Although the Sheldon grading system appears to be a continuous scale from 1 to 70, they selected specific grades to correspond to each adjective grade. Only a trace of the original mint luster remains on this Kennedy half dollar that is graded AU-50.